In today’s society, image is very important! Drs. Chiu and Singh pay special attention to cosmetic dentistry ensuring a patient’s smile is as perfect as can be! They are trained and keep track of the various new and emerging materials to make sure we can create a long-lasting smile for years to come. Veneers are a great treatment option for someone who has discoloration of the enamel or just wants a whiter, brighter smile! 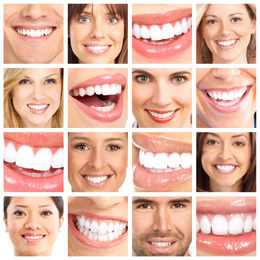 Many of the “San Francisco or Hollywood” smile comes from veneer treatment. They also offer various in-office whitening and the newest technology allows the use of lasers to whiten teeth much faster with amazing results! Invisalign, which is clear aligner technology to straighten teeth is also a service that the doctors are trained to provide. 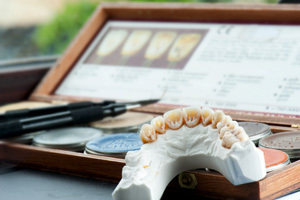 Seems like most everyone can benefit from orthodontics these days, regardless of age! Invisalign “clear braces” offers the advantages of not needing to have metal brackets glued to your teeth. Please call us and ask more about any of these procedures today!